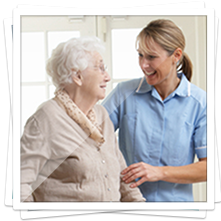 We provide trained care workers, safety equipment, and solutions to support you to be safe at home, work and with your health. 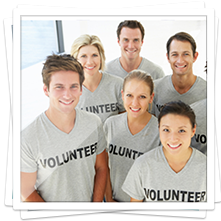 We provide our service at your own request, suitable for individuals and organisations. To find out more about how we can help you visit: Support at home, Supporting your heath and Support at work. 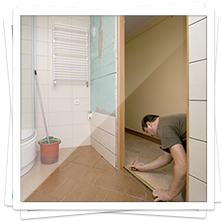 Tailored Packages to help with your every need at home. 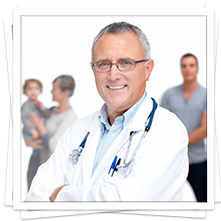 We specialise in assessing the needs of the individual or organisation and tailoring a unique telecare, telehealth or lone worker package, involving family, health professionals and organisations. 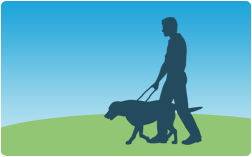 The service is available to anyone over the age of 18 with illness, sight or hearing loss or a physical or learning disability. It is also useful for people in the early stages of dementia, at high risk of falling or having just come out of hospital. 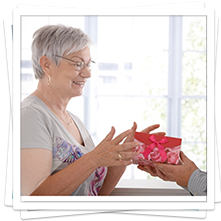 Your care needs at home with a personal service. Your equipment needs to be safe and Independent in your home. 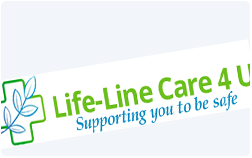 Contact Life-line care 4 u: Supporting you to be safe.